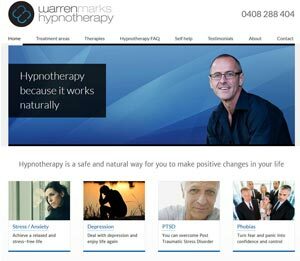 Here the client had their own design and needed it created as a customised Wordpress theme. I was able to do this for them and create a website exactly as they wanted it. Powertech didn't have a website, so needed help to understand what was involved and how it all worked. 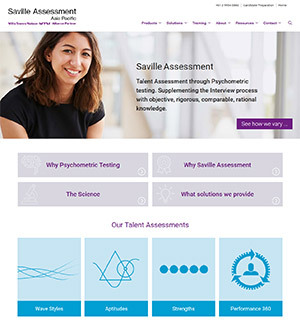 I was able to do this for them and produce a professional-looking website that reflected the quality of their product. 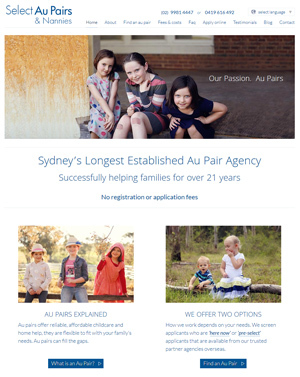 Select Au Pairs & Nannies is a very long established business and as such their existing website was very outdated. 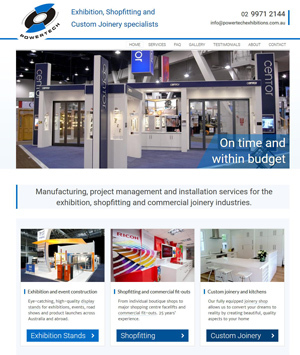 They needed a modern bright and mobile-friendly website which I was able to provide for them. 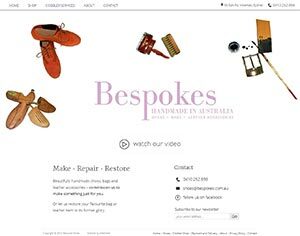 Bespoke shoes were starting up their quality hand-made shoe business and needed a quality site to match. As they needed to update the shoe styles frequently, I provided a convenient and easy spreadsheet update facility for them. 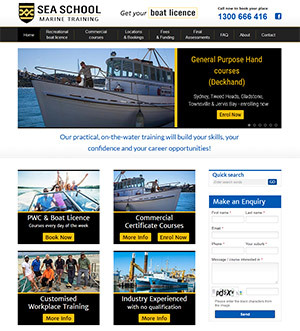 Their existing website was very outdated and hard to navigate, and the new owners were keen for a new professional website, which I provided for them. Gallery2 had a current site with confusing navigation and poor display of their photos. 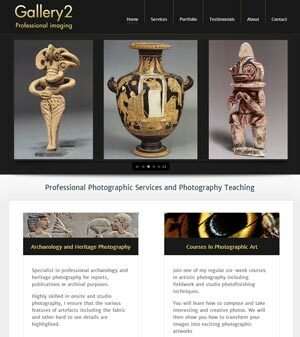 I completely revamped the site with a quality look to create a great showcase for their photos and make the navigation easy and logical. 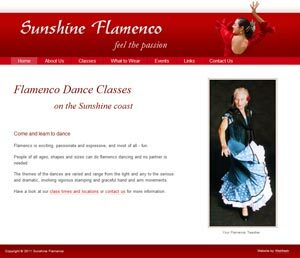 Though only a hobby business, Sunshine Flamenco needed an effective website presence with a professional look at a price to suit their budget. 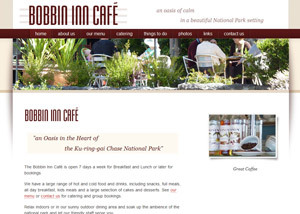 The owners of Bobbin Inn Café wanted a site to increase the exposure of their café and to advertise their recent expansion into paddle boat hire.